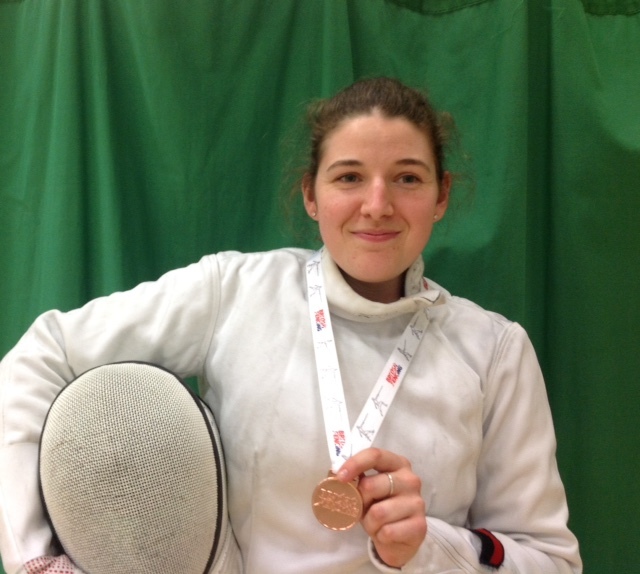 Many congratulations to Julie Henson who came joint 3rd in the recent British Epee Championships. This event was the final qualifier for selection to represent England in the forthcoming Commonwealth Games, such selections should be announced in the near future. In the meantime, Julie has already been selected to represent Great Britain in the forthcoming European Fencing Championships.